It is a great pleasure for me, as your Governor, to hand over Certificates of Naturalisation to a total of 52 people who have made their homes here in the Virgin Islands. Today is your day, marking a key milestone in your quest for British Citizenship. Many of you will have harboured this ambition for years. I hope and imagine that all of you are feeling a sense of fulfillment and satisfaction in attaining this citizenship status, conferring as it does the right to carry a BVI passport and to apply for a full British passport. It gives me a great deal of personal satisfaction to be part of an event where you are all committing yourself loyally to new ties, ties which will stay with you for the rest of your life. The BVI like any other rapidly growing community attracts interest from outside in the opportunities available. Some of those so attracted will stay for a short period and leave. But others, such as yourselves, will choose to remain, and - by continuing to contribute productively to the community you have joined - will obtain the necessary immigration clearances. In due time, the opportunity arises to be naturalized in your new place of abode. And so, from a wide variety of backgrounds and nations, you have all come together this morning to take on a single new nationality. To my mind this is a highly enriching process from which you as individuals and the BVI as a Territory all gain. It has to be achieved within a clear set of rules and procedures. But the controlled intermingling of cultures, ways of thinking, knowledge and skills, if properly managed, brings with it very clear and tangible benefits and rewards to our community. As upright citizens you will need little reminding of the absolute prerogative to maintain cohesion in our society and the role that each one of us can play and the contribution we can make. A society which does not share and reaffirm its essential values and allegiances will suffer. So, in a moment or two, you will be asked to recite the Oath of Allegiance and Pledge of Loyalty to Her Majesty as your sovereign and to the British Virgin Islands as the place you have chosen as home. This is both a solemn pledge, and also a further cause for celebration as you embrace your new nationality and consider the opportunities it offers. 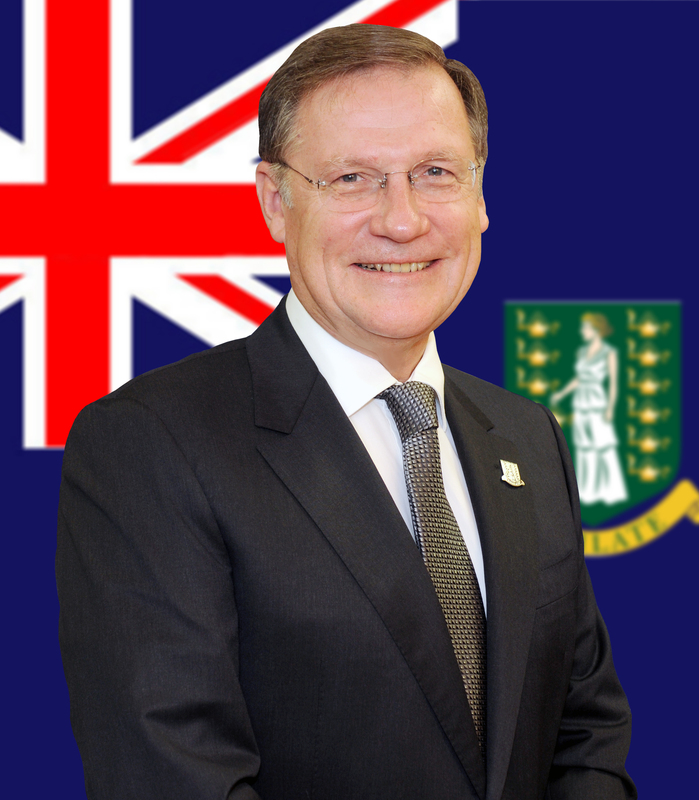 All of you will of course already have demonstrated a commitment to the British Virgin Islands over many years in diverse and varied fields of activity, reflecting the BVI’s own rich and developing community. You might think it unnecessary for the Governor to encourage you to maintain that commitment and, with nationality secured, not to lose sight of the responsibilities we all share not merely to our families but to the wider interests of society. But it would be wrong to let this occasion pass without stressing the importance of your commitment to the BVI, now reinforced with the acquisition of nationality. So may I end by congratulating you all and, as you recite the oath and pledge of loyalty, ask you to reflect both on the opportunities, but also on the responsibilities to your new country of nationality, and to your fellow countrymen and women, that today’s milestone represents.